In mid February I always start to feel like it’s going to be winter forever. 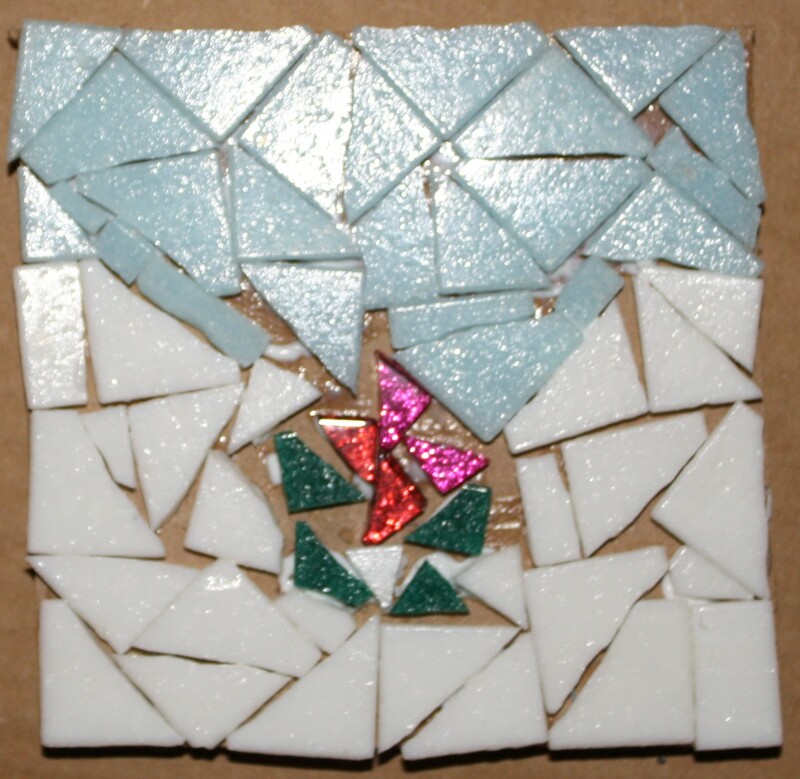 Tonight’s mosaic is a reminder that even thought there’s still snow in a lot of places, it will be spring eventually. The leaves will return to the trees, the grass will turn green and the flowers will grow! Wow – what a fresh burst of color in a sea of ice and clouds. Thanks!